When I started writing this column, I wondered how many personal injury topics I could come up with that would be of interest to readers. This is my 24th column and I am no longer concerned. There seems to be an unquenchable thirst for guidance. Not having a road map, injury victims face many areas of uncertainty, particularly when there is a lot at stake, and in a personal injury claim the uncertainty is stressful and frustrating. This week, the area of uncertainty I’m going to deal with is returning to work after a car crash. Like any personal injury lawyer, my experience has familiarized me with almost every cynical spin an insurance company might try to put on a claimant’s return to work. It is by anticipating those tactics that I am able to advise my clients about ways to neutralize or avoid them. I have found there are three basic ground rules that are effective. One is to leave the decision making in the hands of your doctor. You may know, better than anyone, how you are feeling and what you are capable of. Make your own decision about when you should return to work, though, and watch out. If your doctor hasn’t made the decision to keep you away from work, how do you prove that you were not capable of working? How do you counter the cynical suggestion that you stayed away from work simply to increase your claim? As I noted in an earlier column, honesty is not enough. Also, there may be some very good reasons why your doctor might recommend you return to work, even if you are certain that you will not be able to follow through. Staying active is an important part of recovery. If you fail to follow your doctor’s recommendations, you will be opening yourself up to the attack that it is your fault you haven’t recovered from your injuries. Another ground rule is to try your very best when at-tempting a return to work. If your doctor thinks you should return to work, then give it your very best shot. Put your heart and soul into it, no matter how difficult it may be. If you absolutely cannot make it through your shift, then at least your co-workers and supervisor will be witnesses to the blood, sweat and tears you shed trying. You will be countering the cynical assumption some people might make that you are just another car crash claimant looking for a big payout. As sad as this may be, sometimes people need to see pain in order to believe it. Get in to see your doctor as soon as possible and tell him or her how things went. Again, leave the decision-making to your doctor as to whether you should continue with the attempted return to work, or wait a while longer before trying again. A final, and perhaps the most important, ground rule is to struggle against the basic human nature of pretending that everything is OK when it is not. Yes, you hate it when people feel sorry for you and you would prefer not to bring attention to the fact that you are in pain. 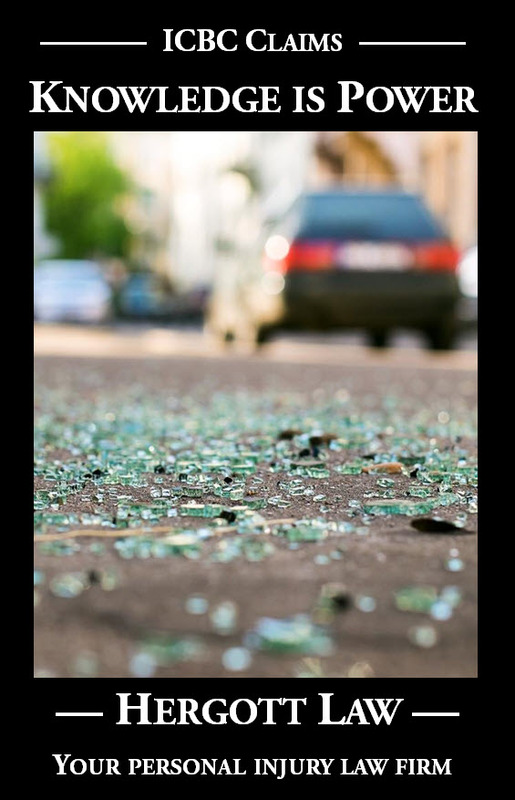 Yes, you have seen too many times how people seem to roll their eyes when they find out you have an out-standing claim for car crash injuries. The thing is, the insurance company will pay a private investigator to interview your co-workers two years from now. 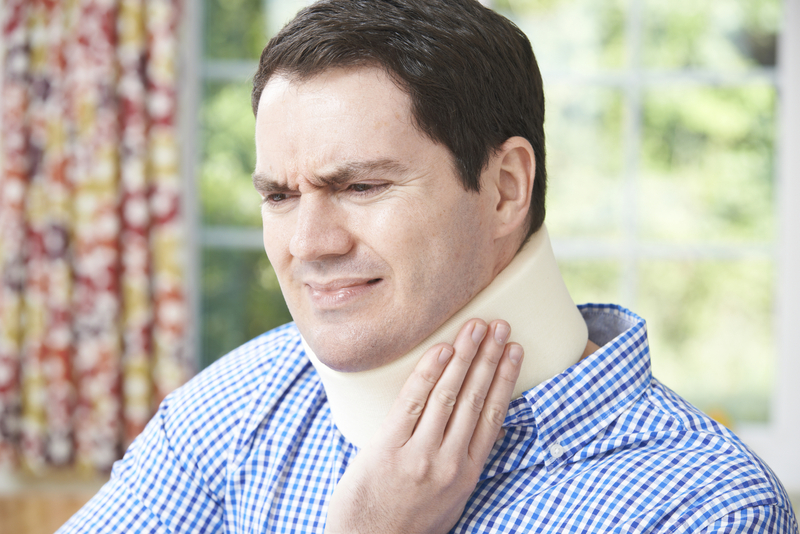 How credible will your claim be when your co-workers say they had no idea you had ongoing symptoms from your car crash? Shedding blood, sweat and tears on the inside just destroys you psychologically. Stop holding it all in. Allow some of it to show. If you are not used to sharing your feelings, this can be a tall order. complainers back when we were babies. By the time we are adults, we are well trained to silently shoulder our burdens. Nobody likes a complainer. Nobody likes a whiner. I am not suggesting you look for ways to let people know you have been injured. I’m just suggesting you stop holding it all in. If someone asks how you are doing, don’t lie and say you are fine when you are not. If a sharp pain hits, don’t mask it. If you follow these basic ground rules, you will be able to effectively counter any spin an insurance company may try to put on your return to work.